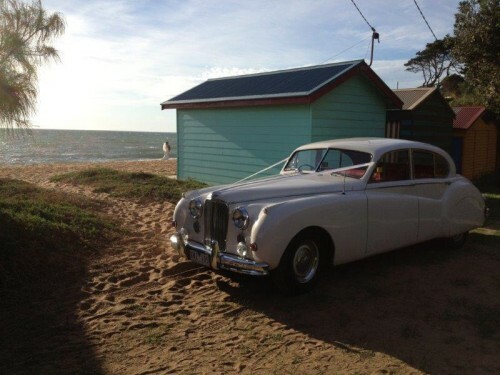 Arrive in style on your wedding day in complete luxury with Celebrity Cars. 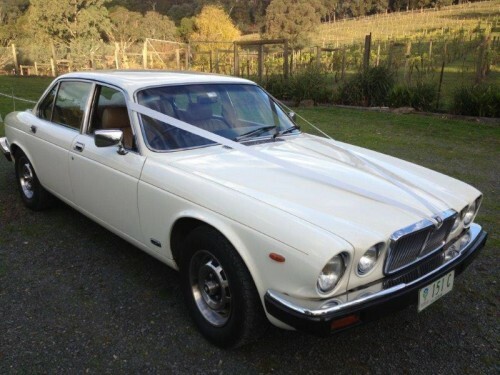 Choose from classic MKVII or modern XJ6 Jaguars and make that star-worthy entrance. Established in 1989, Celebrity Cars is a proud family owned business that will attend to all your transportation needs. 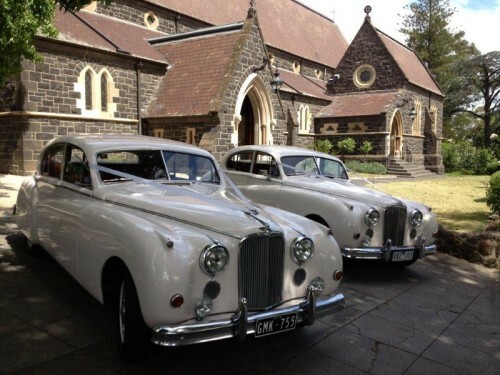 Our fully licensed vehicles and experienced drivers will ensure your special day runs smoothly. 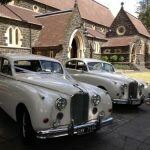 All our vehicles uphold the Jaguar tradition of leather seats and genuine wood grain dashboards. Inspection of vehicles is welcomed by appointment.